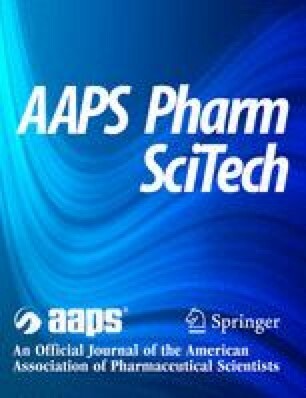 This review presents an introduction to Raman scattering and describes the various Raman spectroscopy, Raman microscopy, and chemical imaging techniques that have demonstrated utility in biocolloidal self-assemblies, pharmaceutical drug delivery systems, and pulmonary research applications. Recent Raman applications to pharmaceutical aerosols in the context of pulmonary inhalation aerosol delivery are discussed. The “molecular fingerprint” insight that Raman applications provide includes molecular structure, drug-carrier/excipient interactions, intramolecular and intermolecular bonding, surface structure, surface and interfacial interactions, and the functional groups involved therein. The molecular, surface, and interfacial properties that Raman characterization can provide are particularly important in respirable pharmaceutical powders, as these particles possess a higher surface-area-to-volume ratio; hence, understanding the nature of these solid surfaces can enable their manipulation and tailoring for functionality at the nanometer level for targeted pulmonary delivery and deposition. Moreover, Raman mapping of aerosols at the micro- and nanometer level of resolution is achievable with new, sophisticated, commercially available Raman microspectroscopy techniques. This noninvasive, highly versatile analytical and imaging technique exhibits vast potential for in vitro and in vivo molecular investigations of pulmonary aerosol delivery, lung deposition, and pulmonary cellular drug uptake and disposition in unfixed living pulmonary cells.